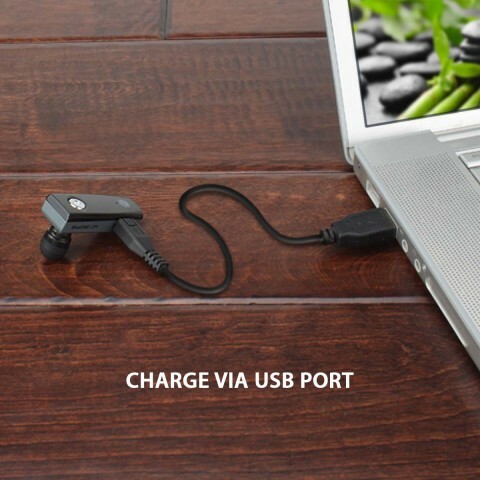 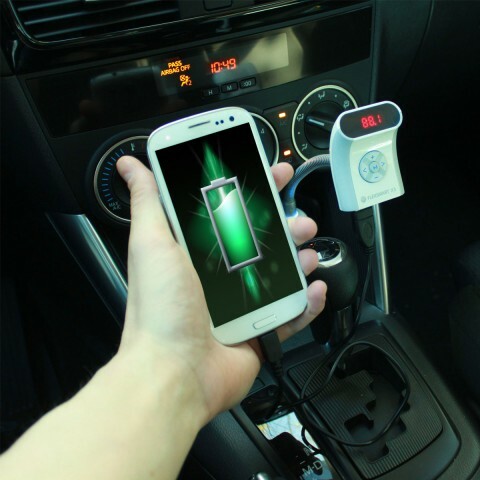 The USB micro B connector has become the new universal standard connector used to charge most smartphones, tablets, speakers and more! 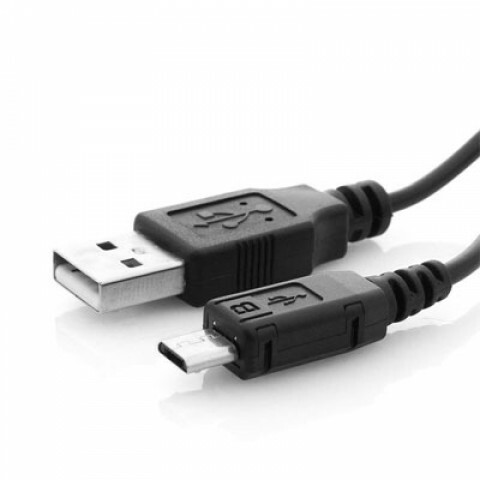 This premium USB 2.0 cable features a USB A male plug on one end and a USB micro B male plug on the other end. 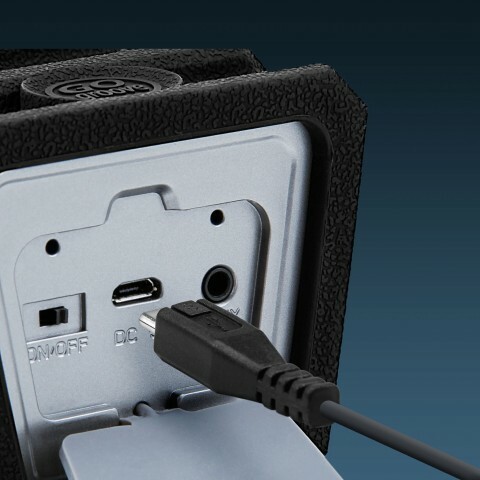 The connectors ensure a smooth, corrosion-free connection.